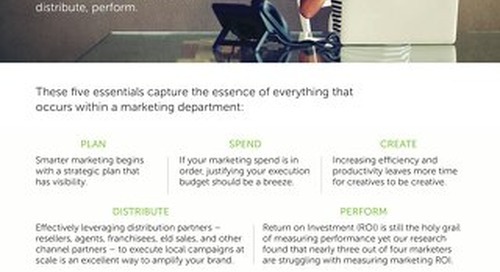 Brand awareness is more complex than it was a decade ago. It’s no longer just a by-product of the core business. Read more about what we've discovered through our research with Forbes to gain insight into the future of marketing. 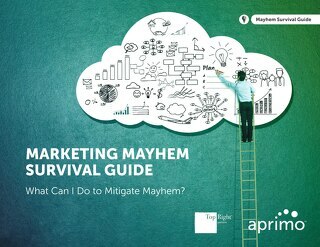 During a survey conducted by Aprimo and TopRight we’ve identified five essentials that marketing leaders must proactively manage to mitigate the risks of marketing mayhem. 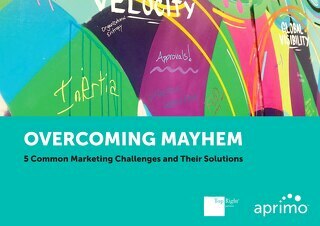 As with many complex business problems, sometimes you can be surrounded by marketing mayhem and not even know it! These five signs serve as red flags that you are encountering some level of mayhem. 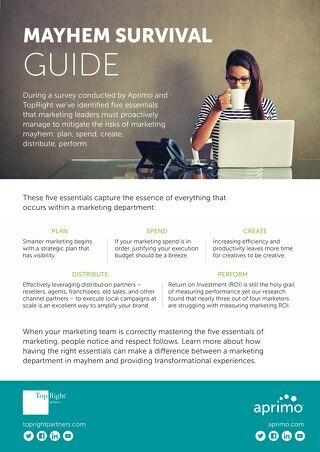 During a survey conducted by Aprimo and TopRight we’ve identified five essentials that marketing leaders must proactively manage to mitigate the risks of marketing mayhem. Read our survival guide! 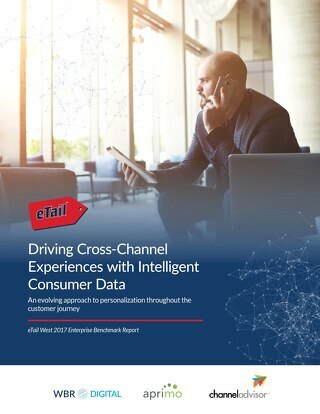 WBR Digital, ADAM Software & ChannelAdvisor conducted a study of 136 enterprise retailers. The results help benchmark the industry’s maturity in content strategy, channel complexity & personalization.